It made her think that it was curious how much nicer a person looked when he smiled. She had not thought of it before. 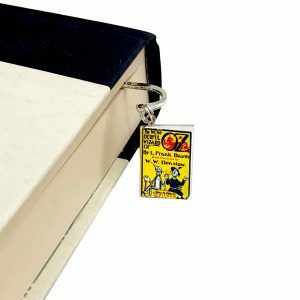 Add the perfect touch to your child’s room with this lovely and unique children’s classics book planter. 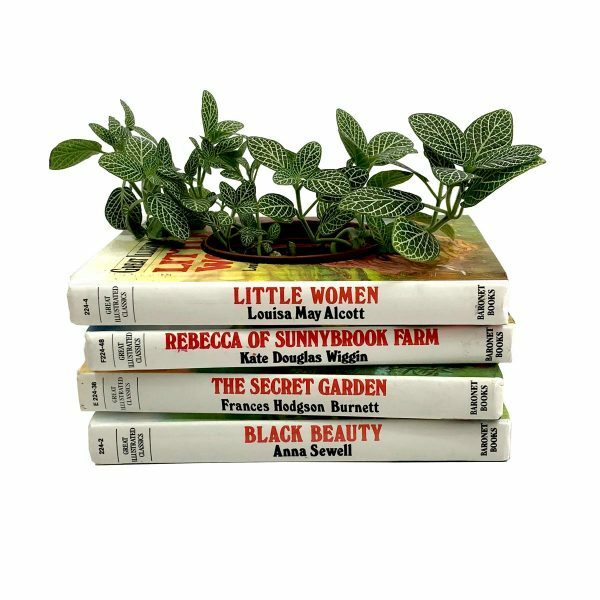 Don't miss out on your favorite childhood stories with this lovely book planter. Remember discovering these wonderful stories and the joy they brought when reading? Capture and share those memories with this charming children’s classics book planter. 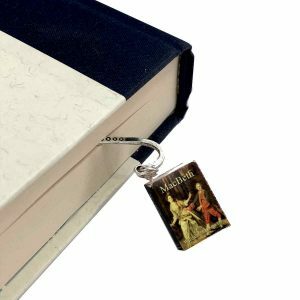 Whether you’re creating a book themed bedroom or just want to bring in a touch of classics or book room decor, this book planter will be amazing. Bright and colorful, this book planter will dress up any room. And it’s so versatile you can use it anywhere from bookshelf to desk to table. Book planters also make wonderful table centerpieces! 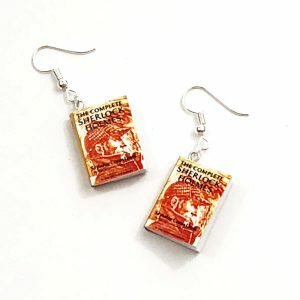 Click here to search for more book inspired decor. 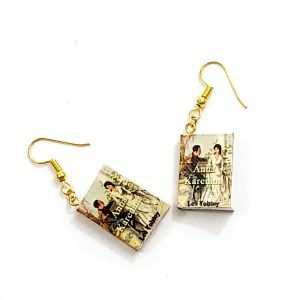 Features four childhood classic favorites, “Little Women” by Louisa May Alcott, “Rebecca of Sunnybrook Farm” by Kate Douglas Wiggin, “The Secret Garden” by Frances Hodgson Burnett and “Black Beauty” by Anna Sewell. Measures approximately 8-1/2″ x 6-1/4” x 4” including the provided plastic pot.